Get your free copy of “25 Things You Can Do Today to Lose Weight” when you sign up for the FitWatch weekly newsletter. 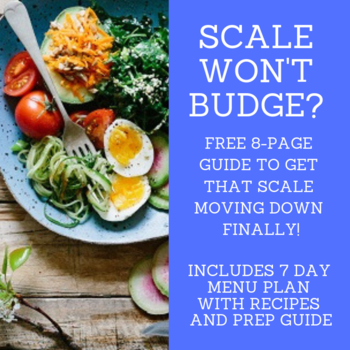 It’s a 9-page ebook with 25 smart changes you can make to your weight loss plan. There's even a checklist you can print out and use every day as a reminder. Featured weight loss tools and calculators. No-pressure, friendly environment for healthy weight loss. No cost and you can unsubscribe at any time.